A shallow boat dive across from Doctor's Cave Beach with depths averaging a mere 25 ft., making it a perfect dive site for beginners. Visibility ranges from 40-60ft. 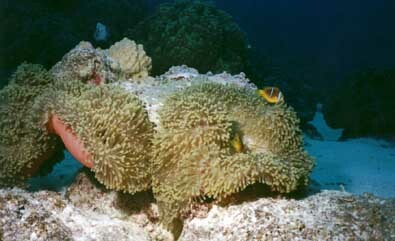 The reef is filled with brain coral, star coral heads and elk horn clumps. Miniature reef fish are plentiful. Very few currents.